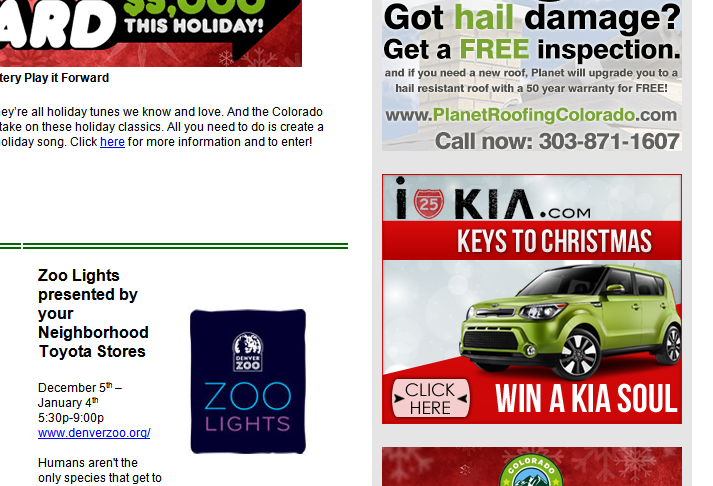 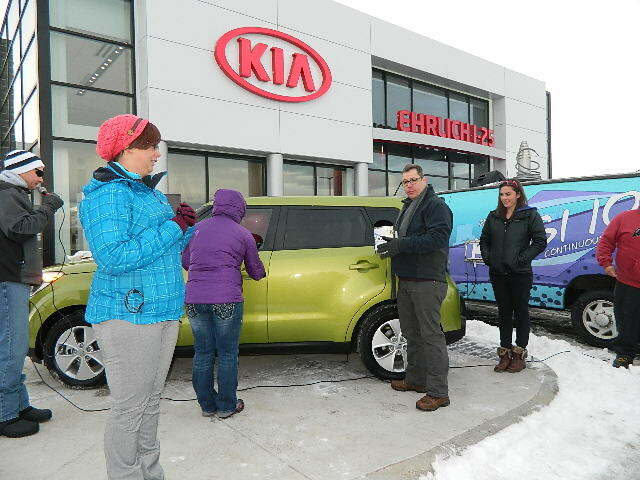 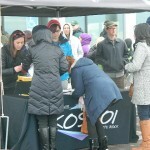 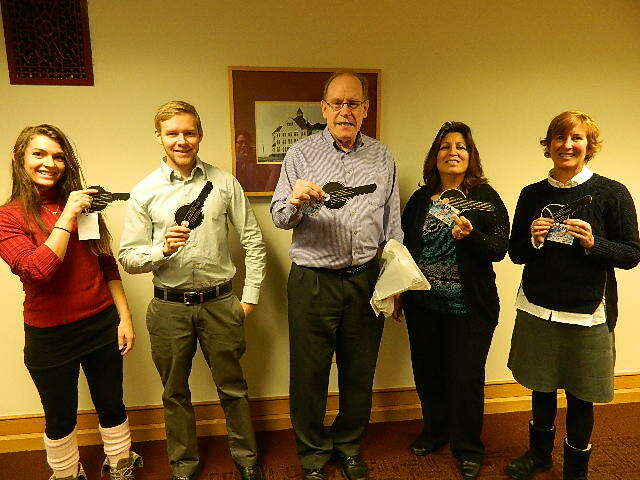 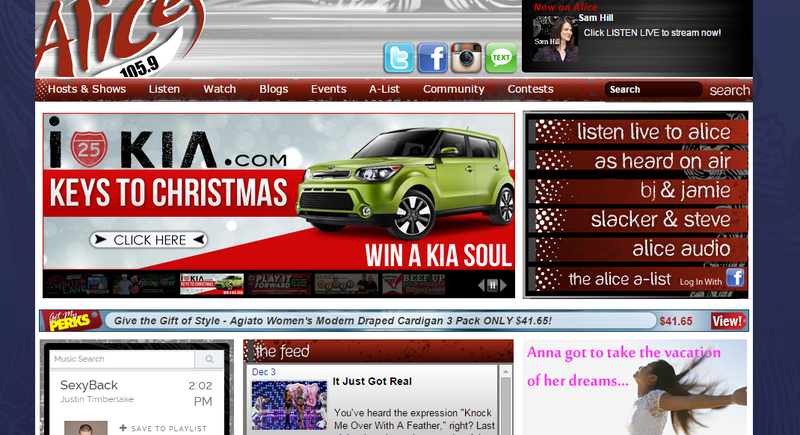 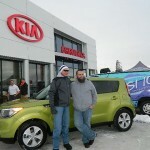 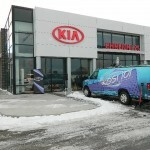 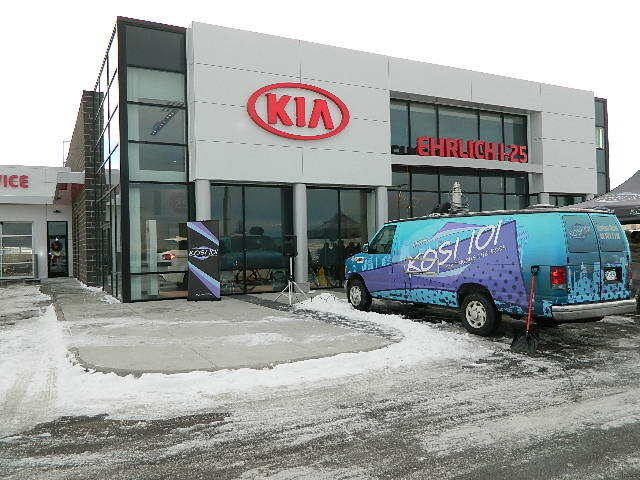 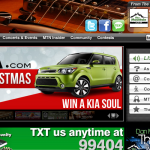 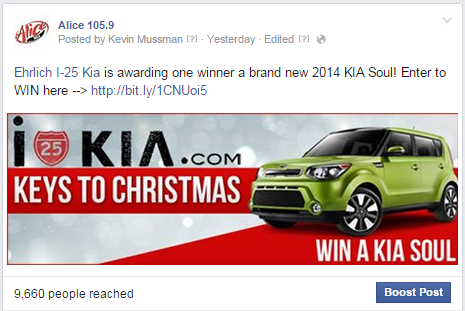 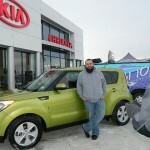 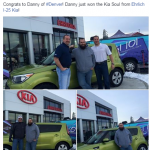 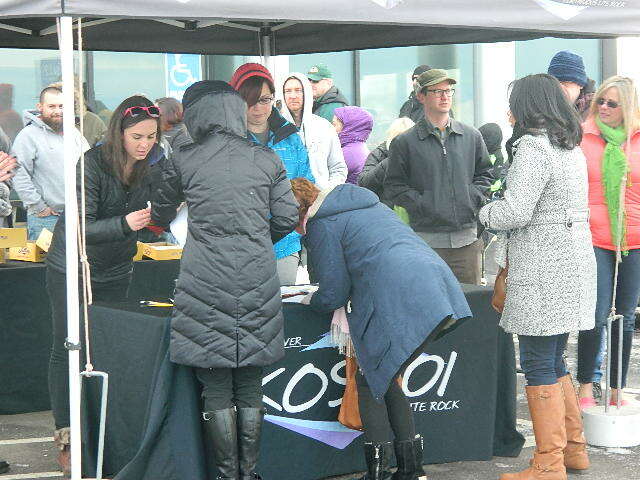 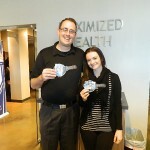 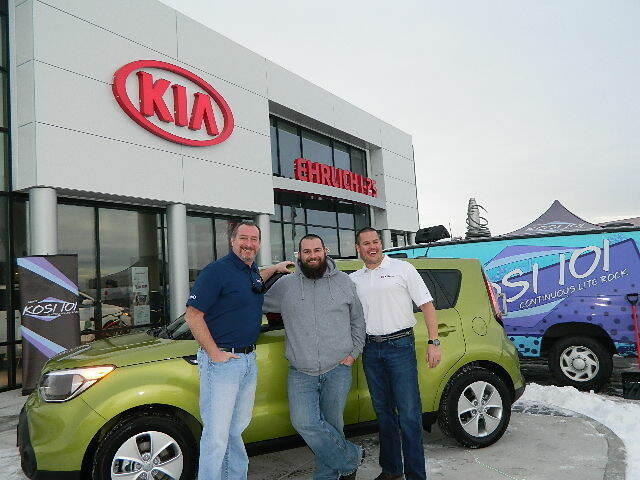 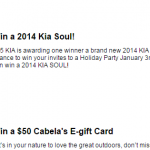 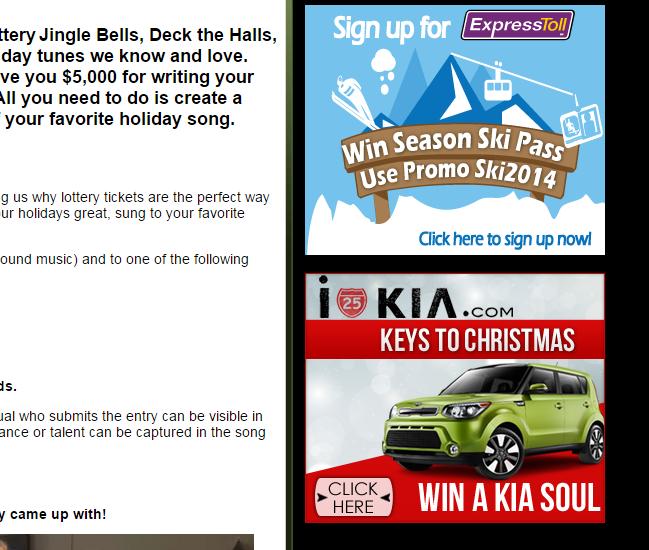 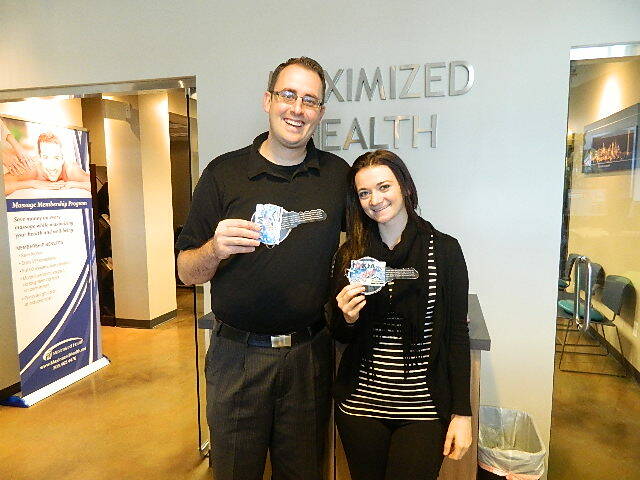 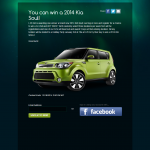 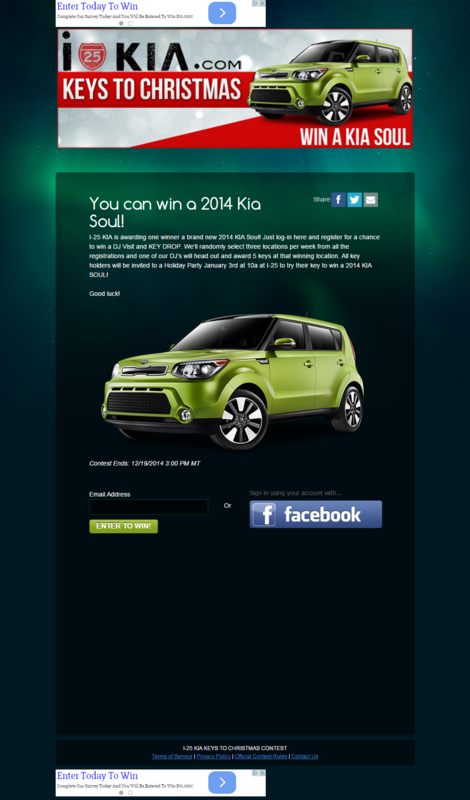 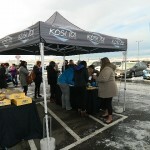 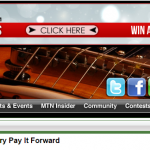 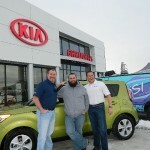 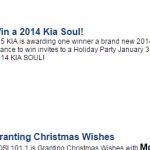 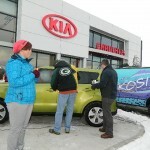 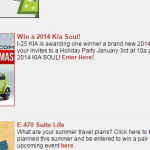 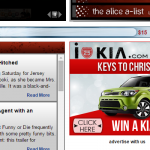 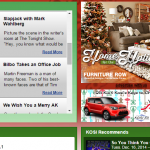 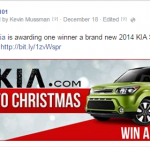 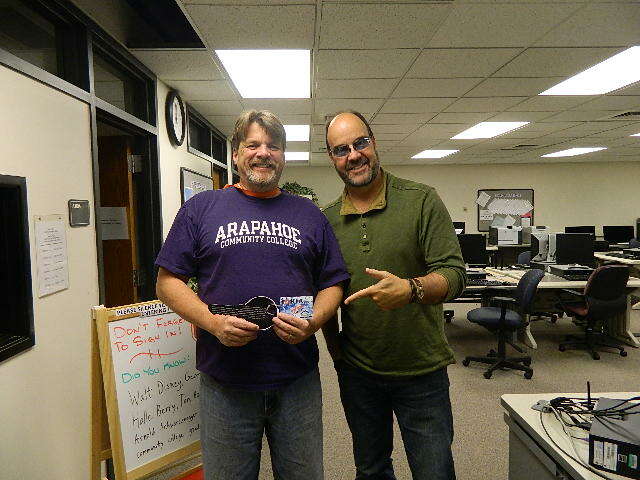 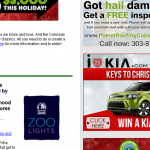 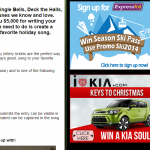 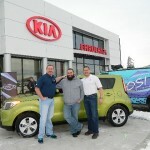 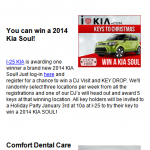 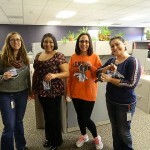 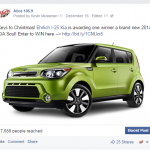 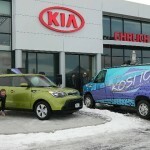 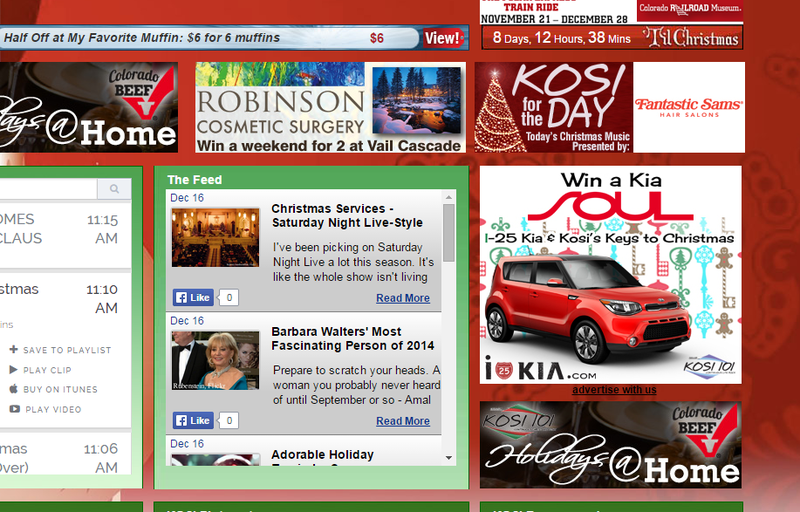 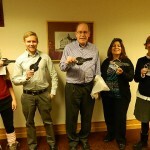 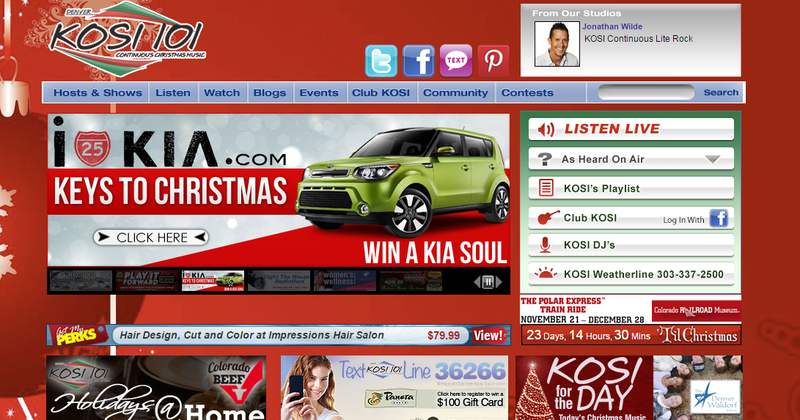 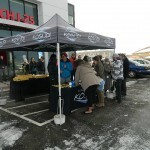 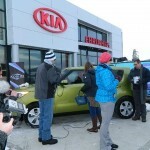 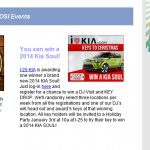 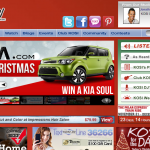 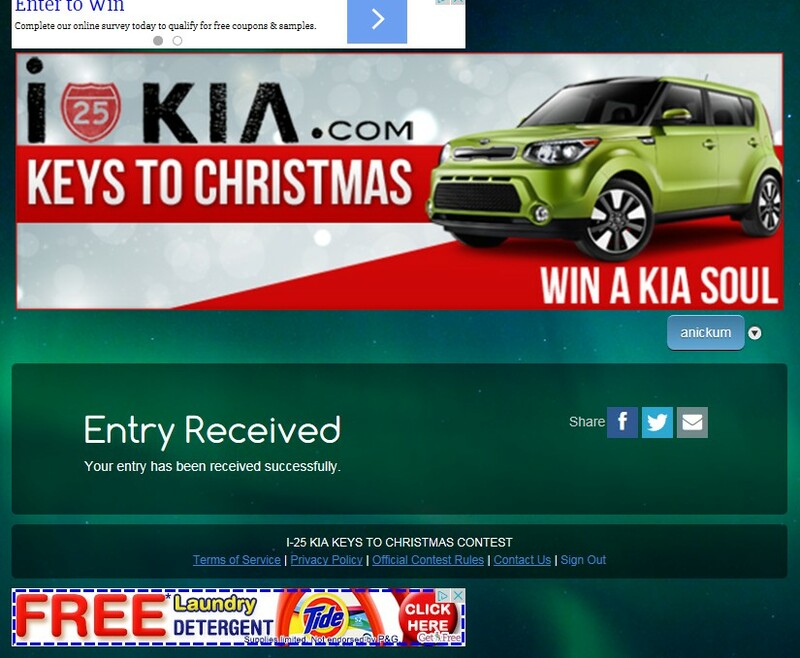 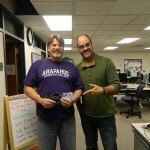 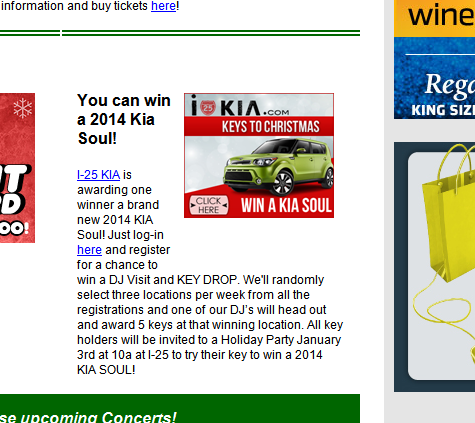 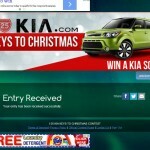 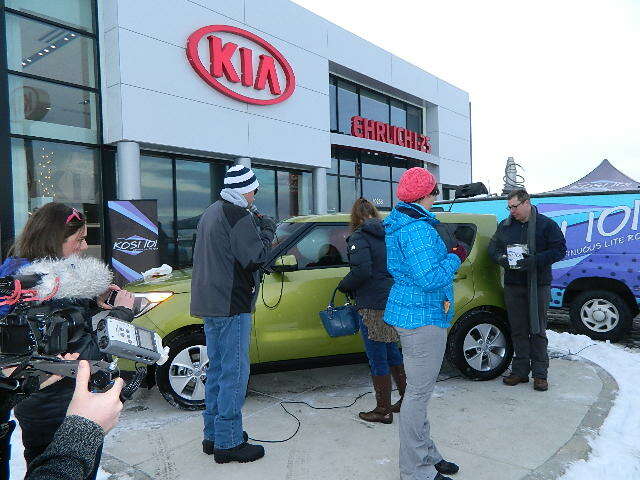 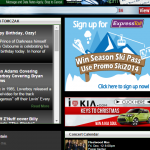 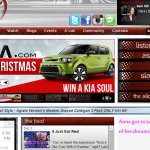 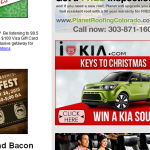 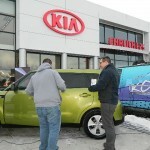 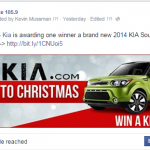 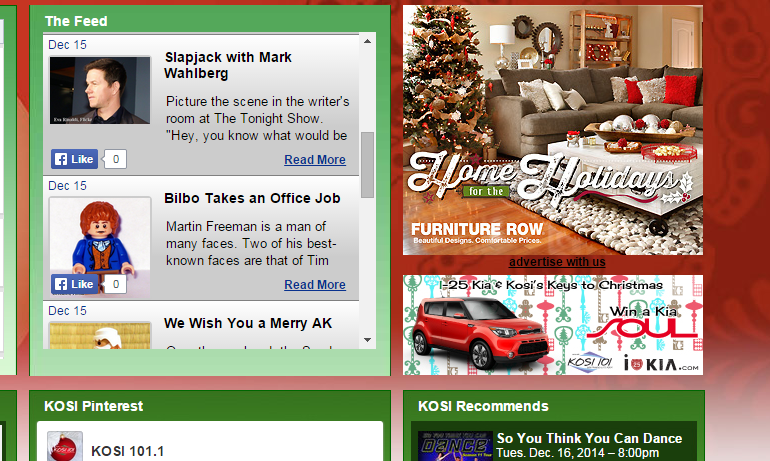 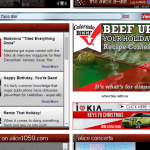 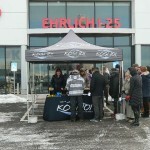 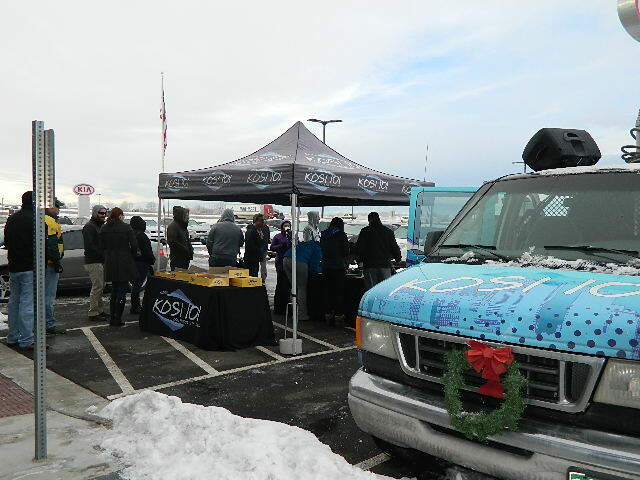 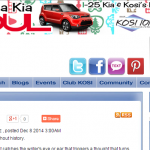 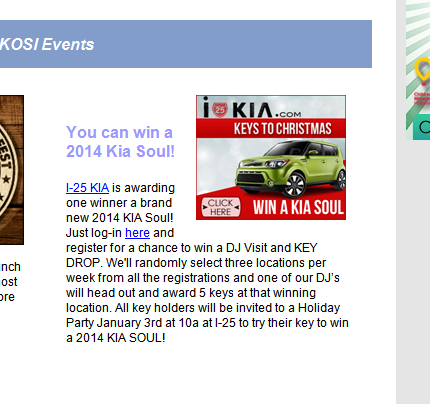 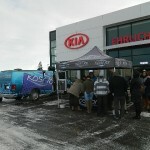 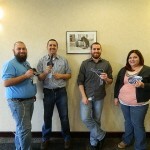 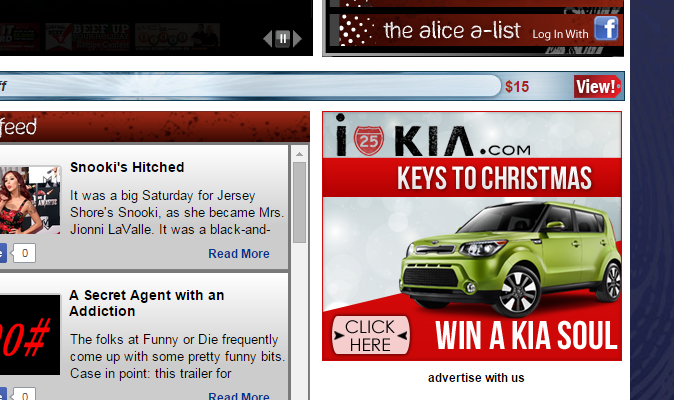 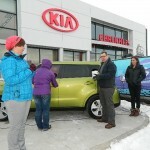 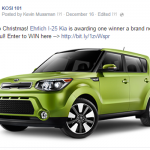 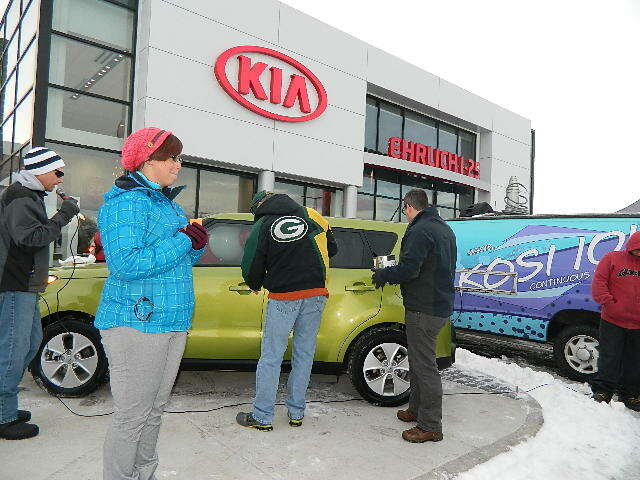 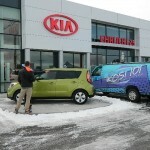 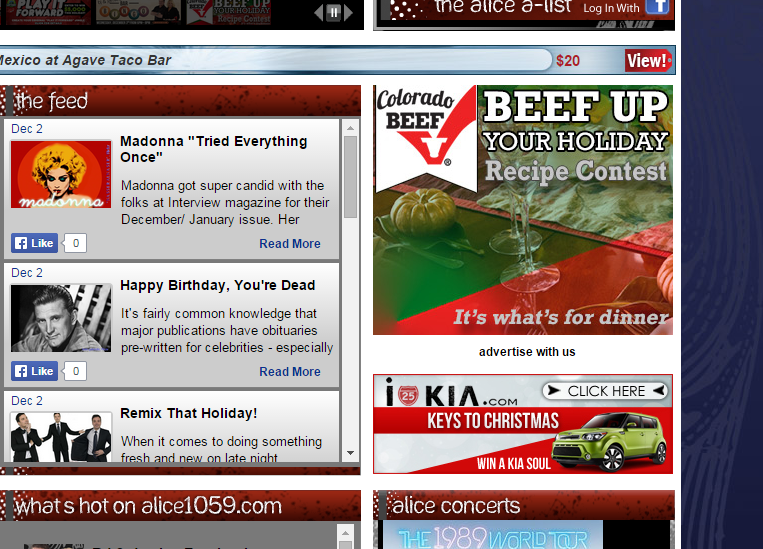 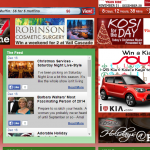 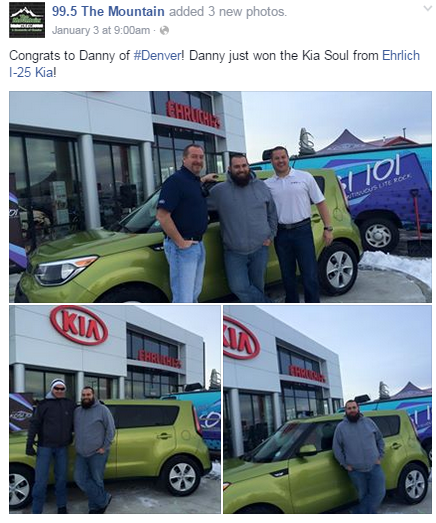 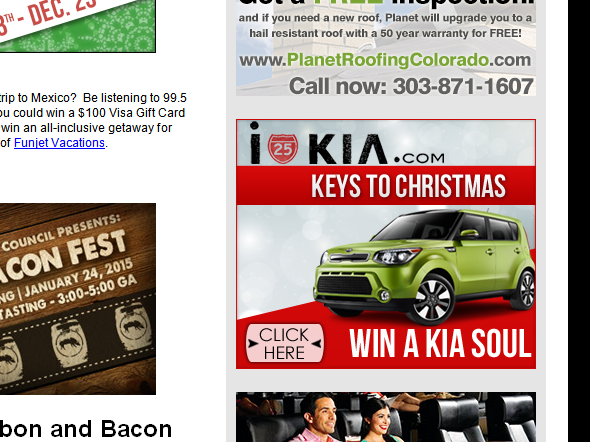 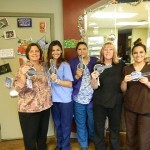 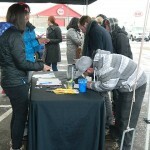 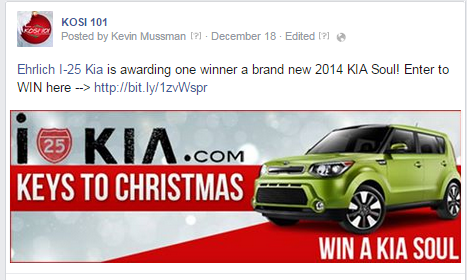 I-25 KIA owned Holiday on Denver’s top radio stations with I-25 KIA’s Keys to Christmas! 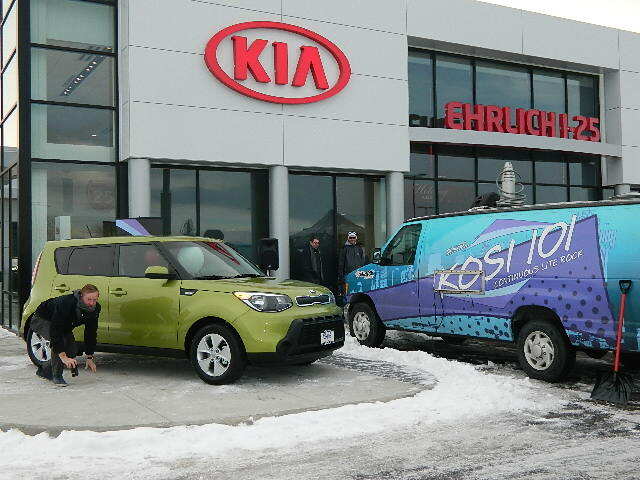 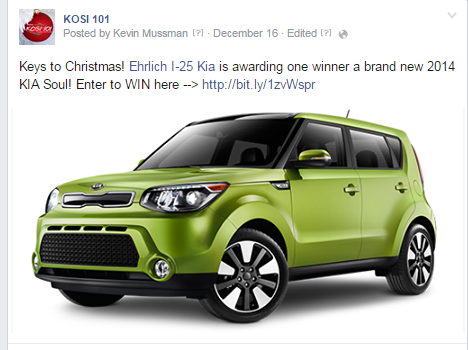 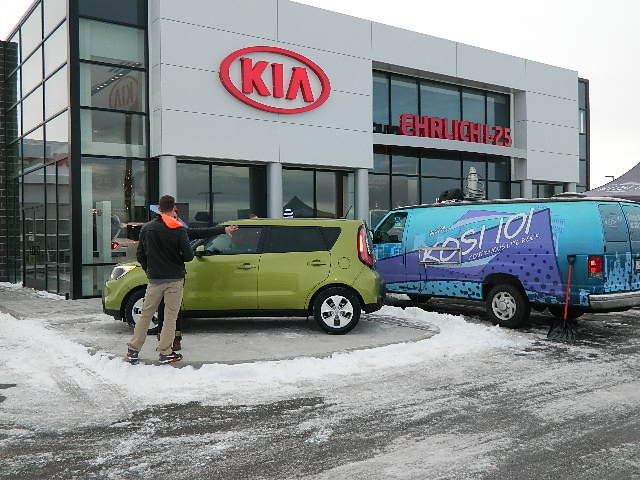 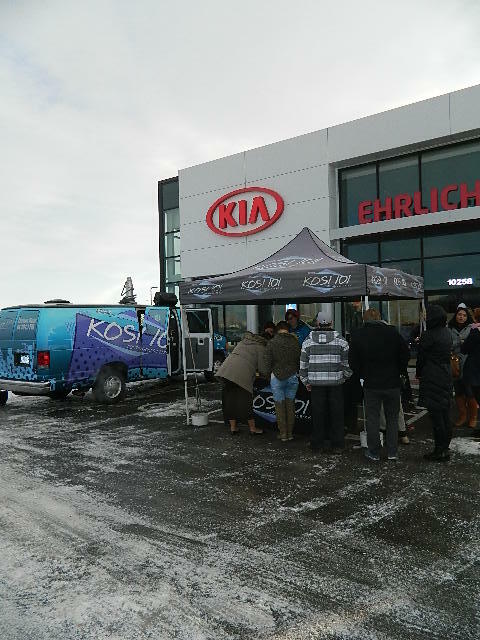 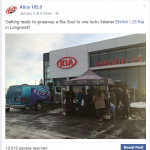 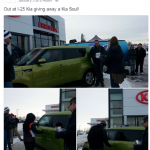 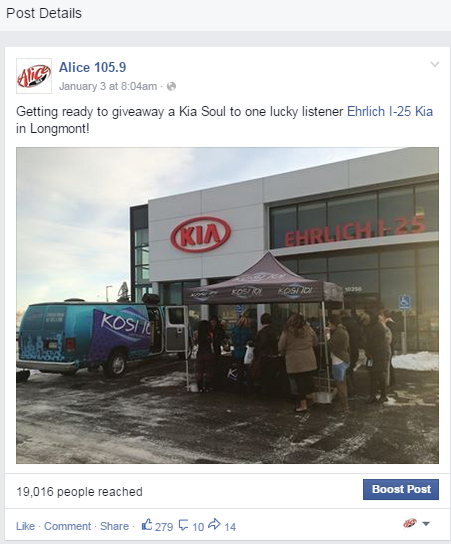 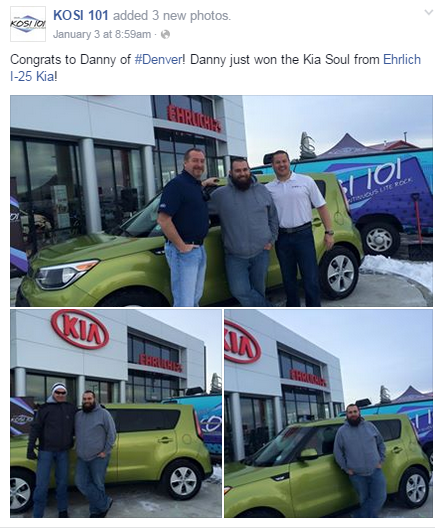 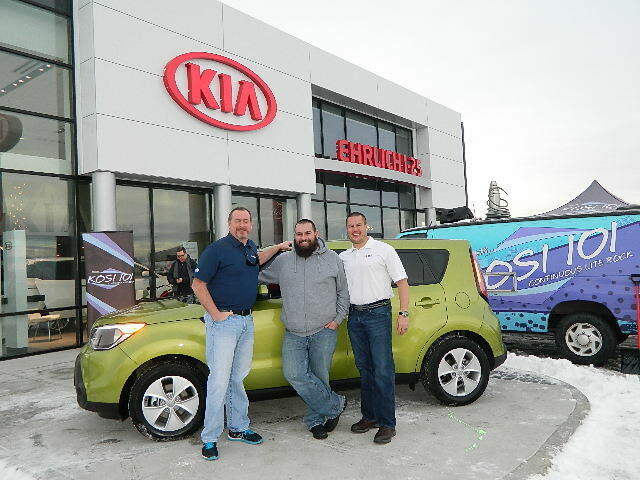 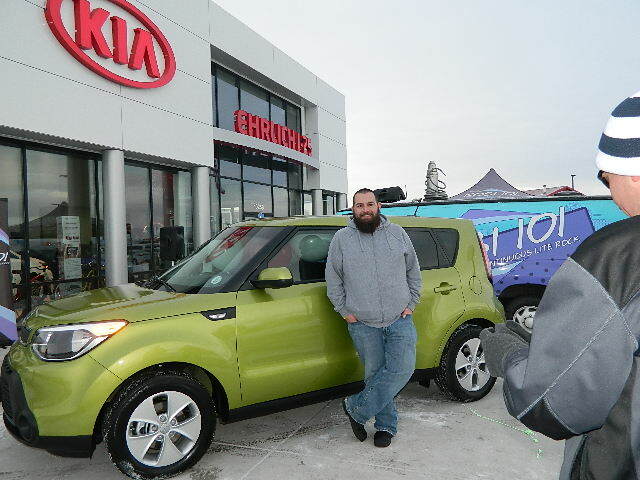 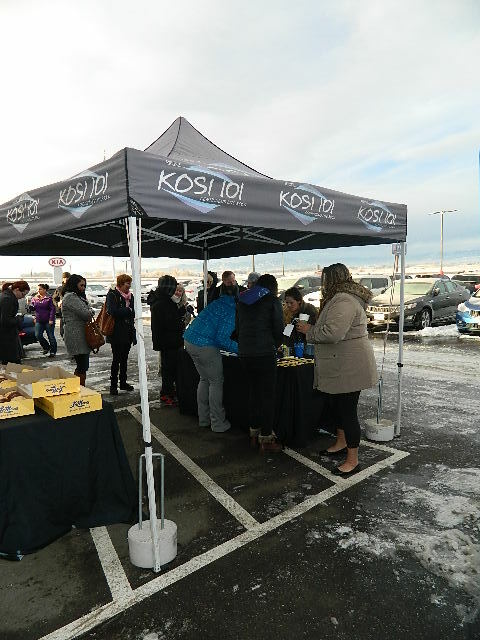 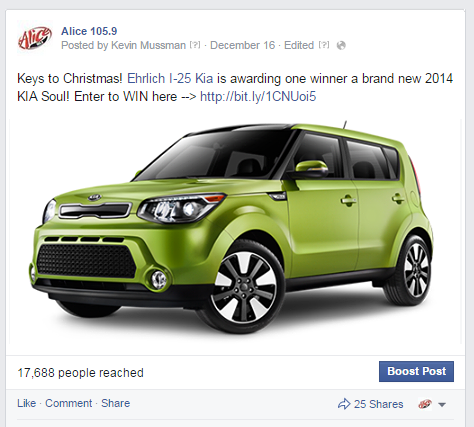 During the month of December I-25 KIA with Alice 105.9, KOSI 101.1 & 99.5 The Mountain promoted Keys to Christmas where one winner won a brand new KIA Soul! 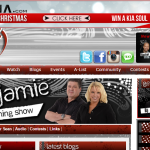 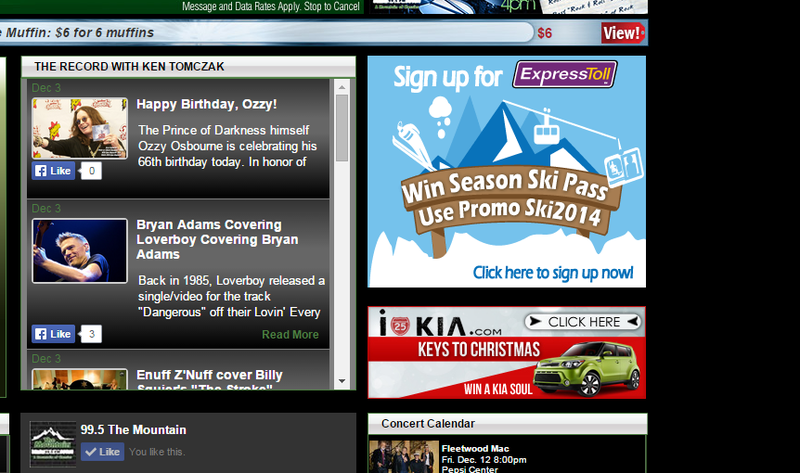 Through on air and online promotions listeners were invited to register on a KEY TO CHRISTMAS specialty page for a chance to win a visit from our team. . 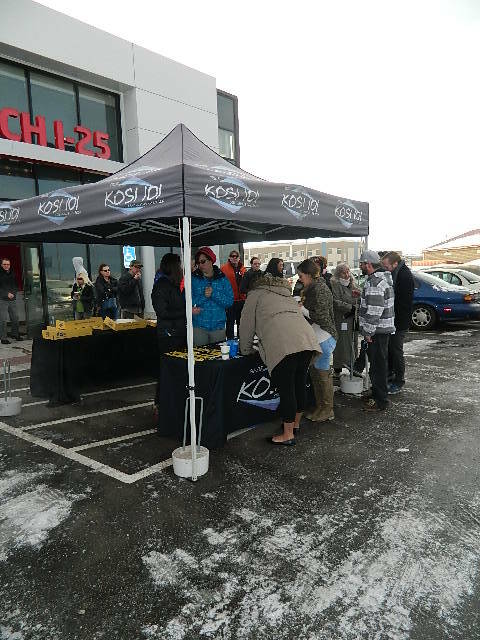 Throughout the month of December we randomly selected three locations per week from the registrations and then one of our DJ’s headed out with the promo team to award 5 keys at that location. 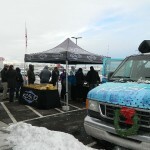 Locations could be business’, malls, skating rinks, Christmas Tree lightings, restaurants etc. 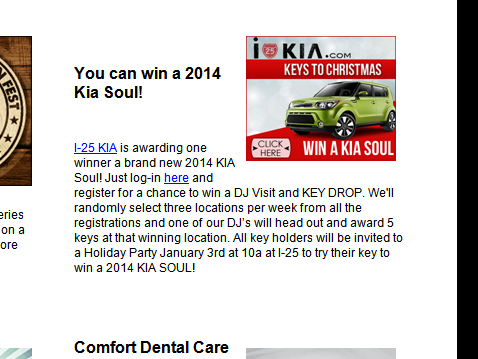 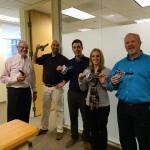 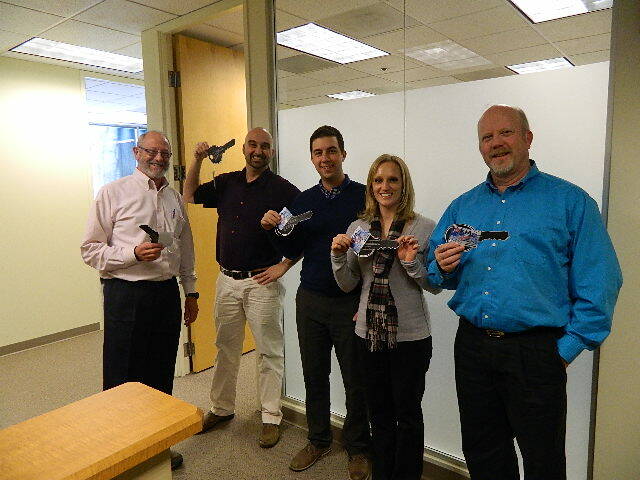 Over the course of three promotional weeks 45 Keys were handed out. 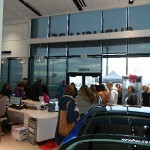 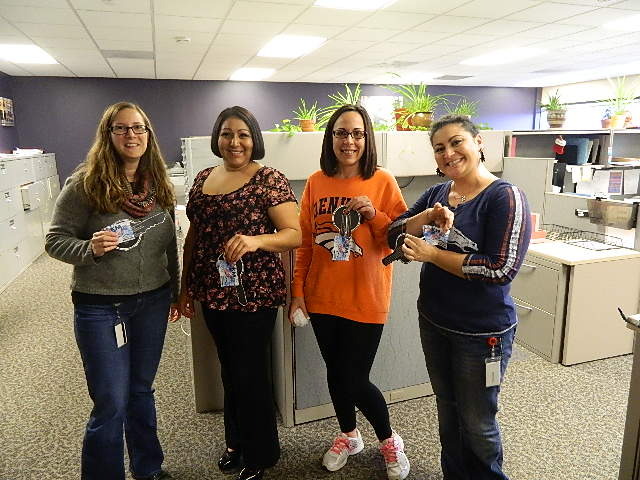 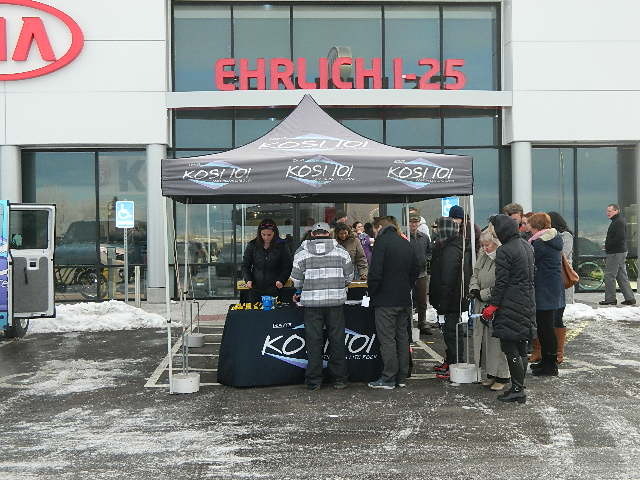 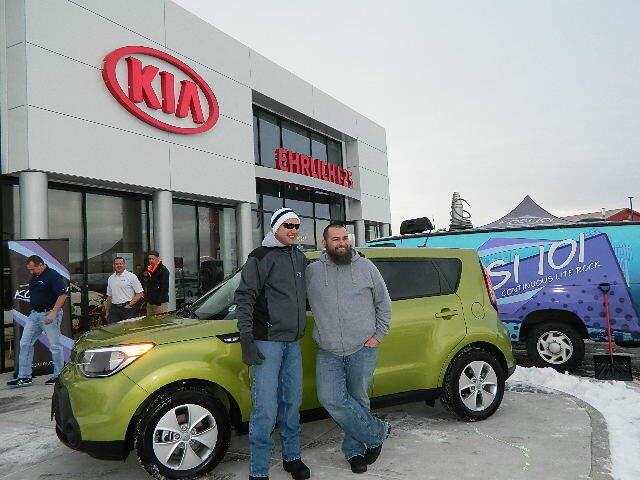 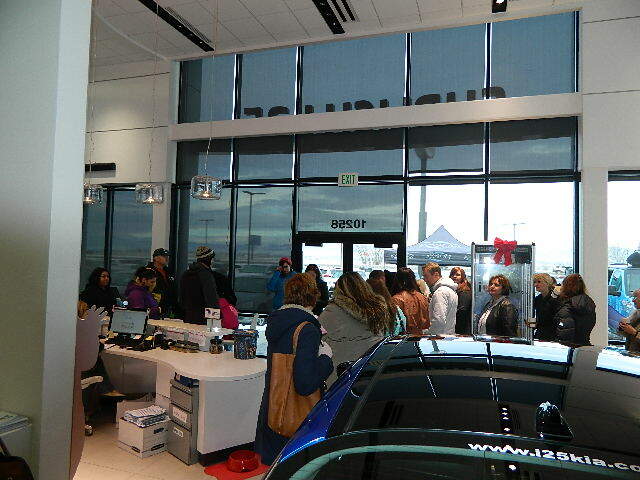 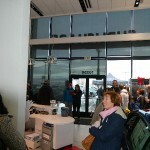 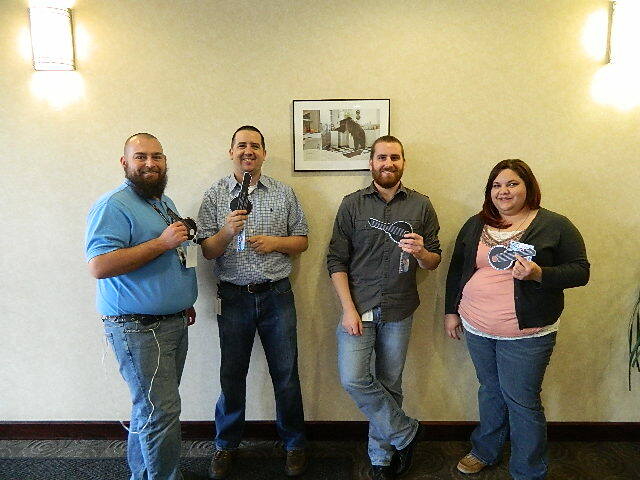 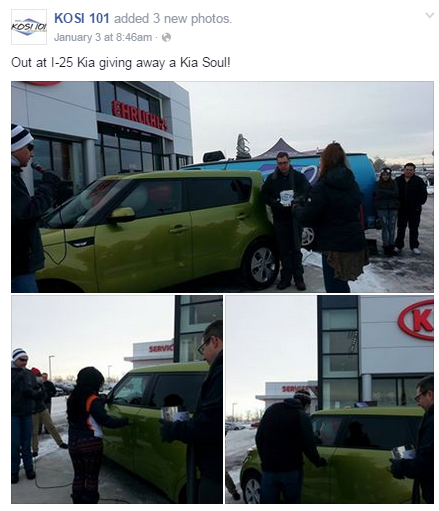 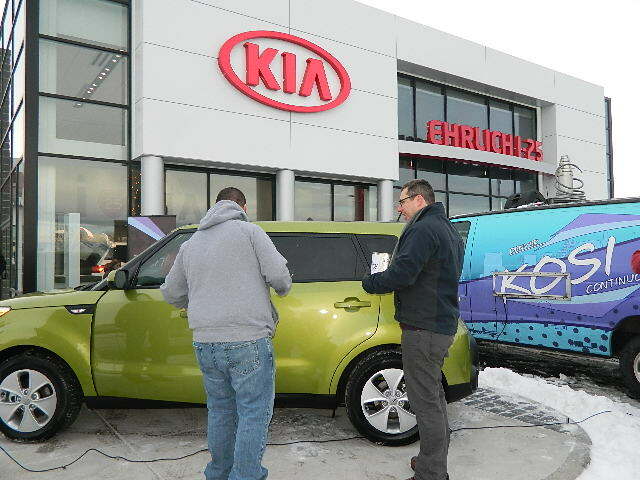 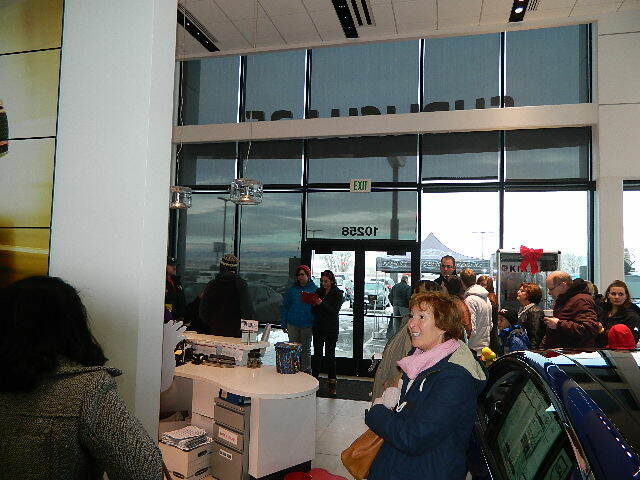 Then all of those key holders were invited to a special party on Saturday, January 3, 2015 at I-25 KIA. 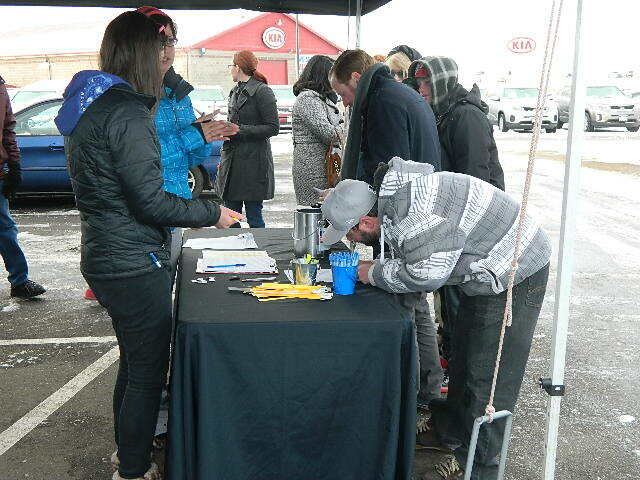 At the party each person was able to give their key a try and with one key starting the new car!